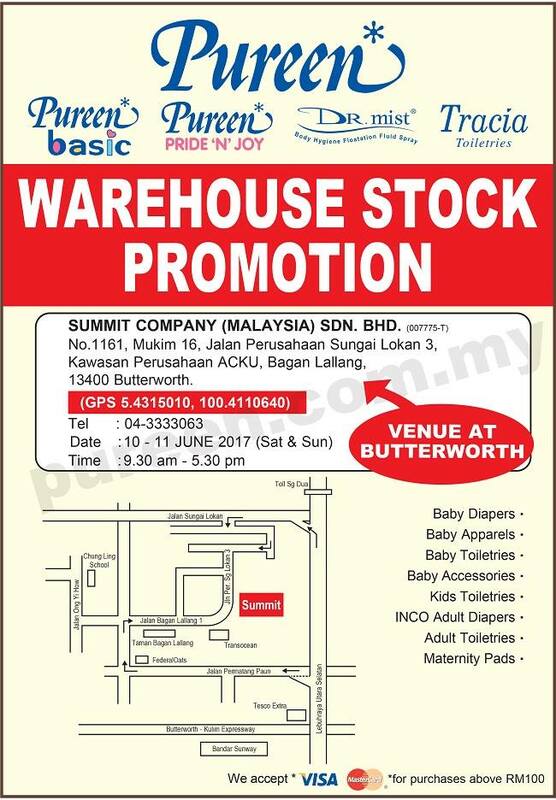 FREE Limited Edition Rilakkuma Factory Mugs Giveaway! 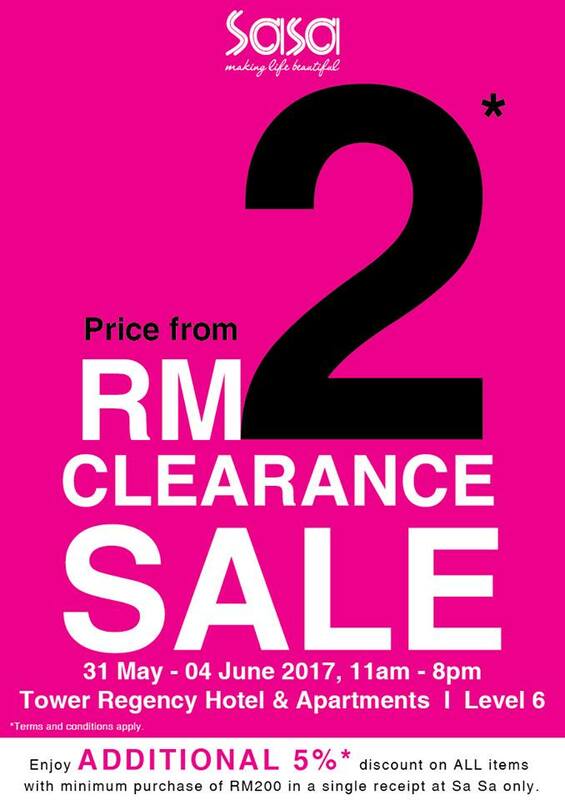 FREE Miacare Contact Lenses Giveaway! 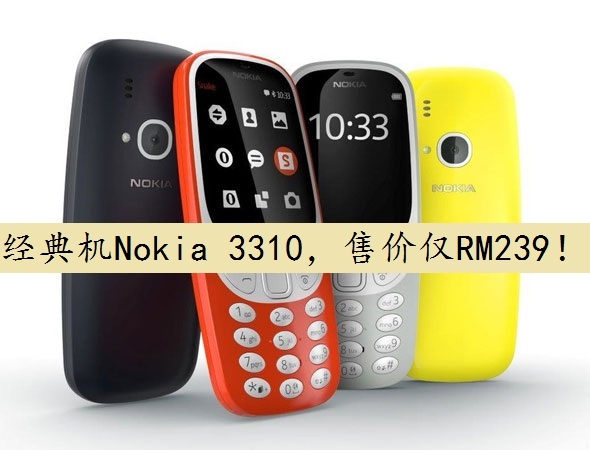 Nokia 3310 Goes Official In Malaysia For RM 239! 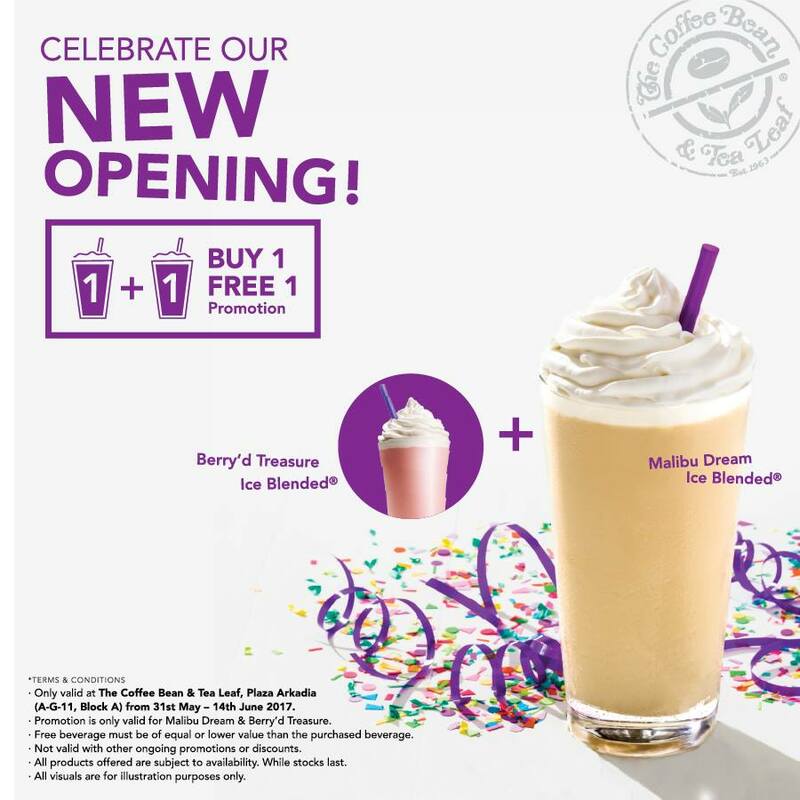 The Coffee Bean & Tea Leaf Offer Buy 1 FREE 1 Deal! 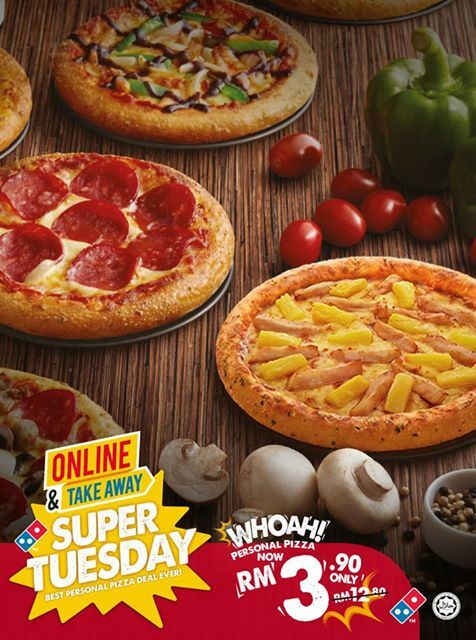 Domino’s Offer Personal Pizzas Deal! 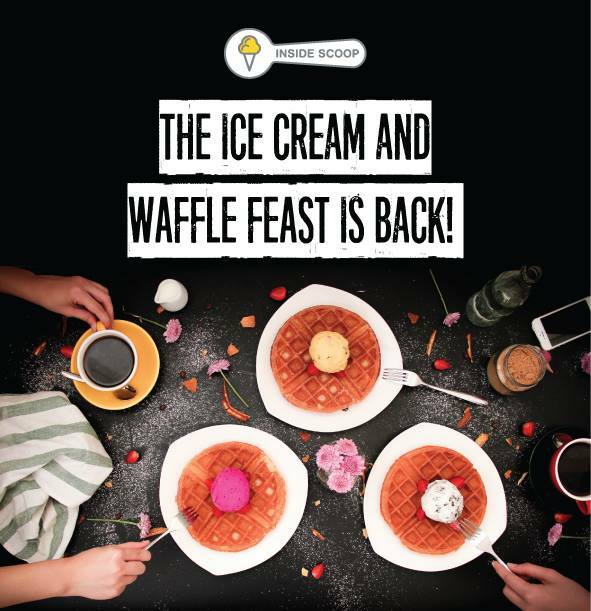 Inside Scoop’s Ice Cream Buffet Is Back! 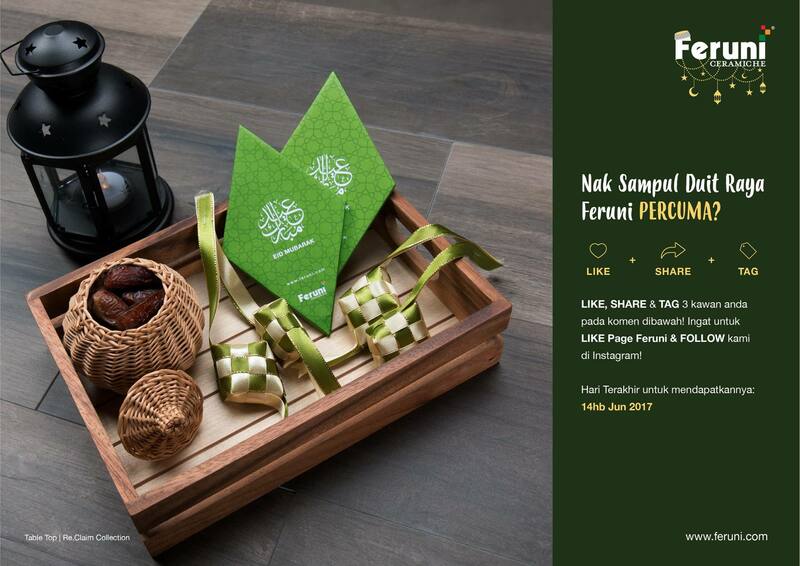 FREE Green Packets Giveaway To Your Doorstep! 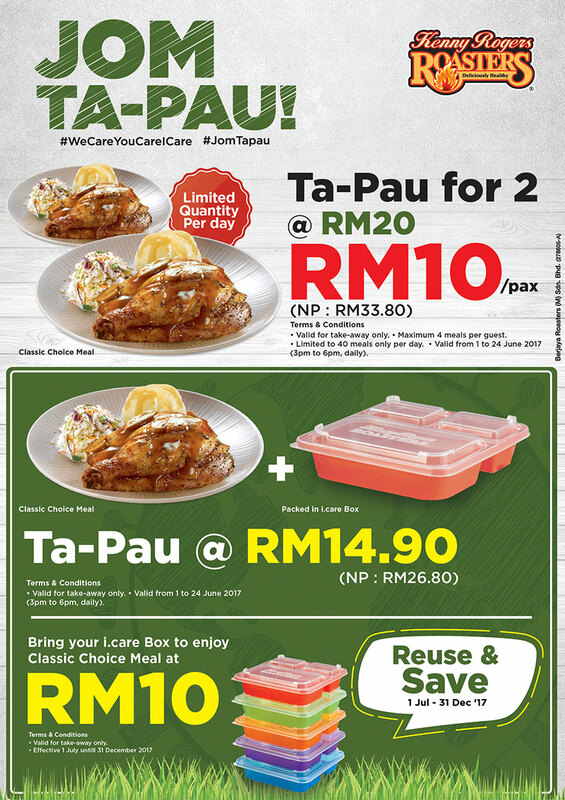 Kenny Rogers ROASTERS Malaysia offer JOM Ta-Pau Deal!